The Canadian junior team’s solid defence has proven itself once again as they continue to fight their way to a gold medal in the World Junior Hockey Championship. The juniors devastated Slovakia in a landslide game that ended 6-0. The game’s only real scare came in the form of an injury to defenceman Jake Bean who crashed into the boards with Slovakian player Marian Studenic in the first period. Bean was led off the ice, but returned soon enough in the second period, missing only 15 minutes of the game. The Canadian team can’t really afford any weak spots in its line of defence which is why when Bean got back on the ice, it must have been a big relief. Bean, along with Kale Clague and Dante Fabbro, are not only the team’s defence, but are also half of the 6 players with experience from last year’s championship, having won silver medals. The problem is that Clague and Fabbro have also sustained injuries thus far with Clague sitting out of the last game and Fabbro having a left-foot injury that became a problem pre-tournament. 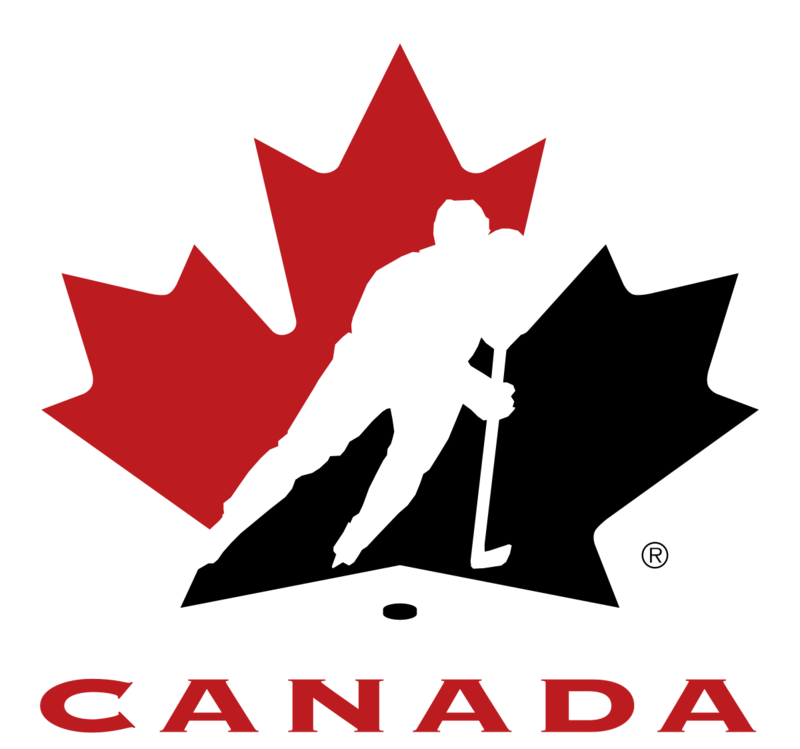 Hockey Canada’s roster has already been finalized. This means no skaters can be added to the team, even in the case of injuries. The team’s defence wasn’t the only reason for the victory, of course. The juniors scored some great goals, both successfully carrying through plays and picking up on opportunities through their opponent’s errors. Jordan Kyrou led the team’s offensive efforts and scored a goal and setting up two assists. Jonah Gadjovich scored two goals, with Sam Steel, Taylor Raddysh, and Maxime Comtois each scoring a goal a piece. Kyrou is the tournament’s current highest scorer with a goal and 3 assists coming from his last 2 games. In goal, the team also more than stood up to expectations as backup goaltender Colton Point stood in for starter Carter Hart. Point more than dealt with the pressure saving 20 shots. Omitting Hart was another decision by Ducharme to make sure his players got enough rest. Hart has been playing very well in goal, saving 29 in Tuesday’s game against Finland in which Canada won 4-2. Today’s game against the U.S. is obviously a big and we’ll be locked in to see how this one goes down. All we can say is GO CANADA!